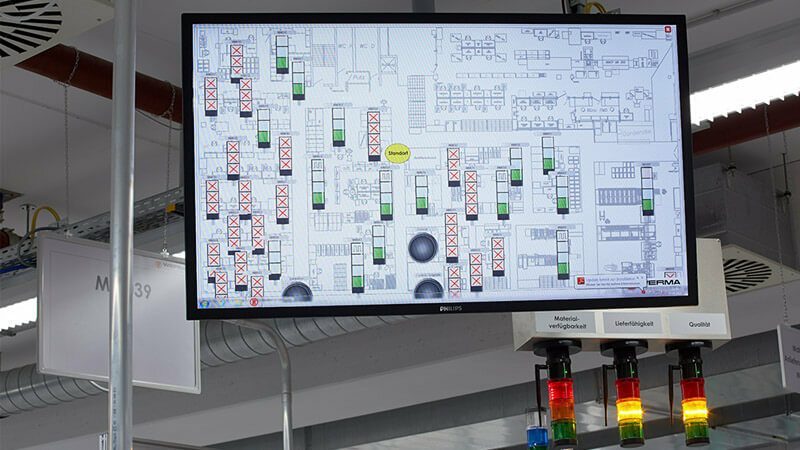 Connect your machines and plant, regardless of manufacturer, into a network, including even manual work stations. WERMA offers you simple, cost-effective, Industry 4.0 solutions for retrofitting! Globalisation forces vehicle manufacturers to continuously shorten their production times, reduce manufacturing costs and optimise their processes. This means that the suppliers also have to rethink their logistics processes. 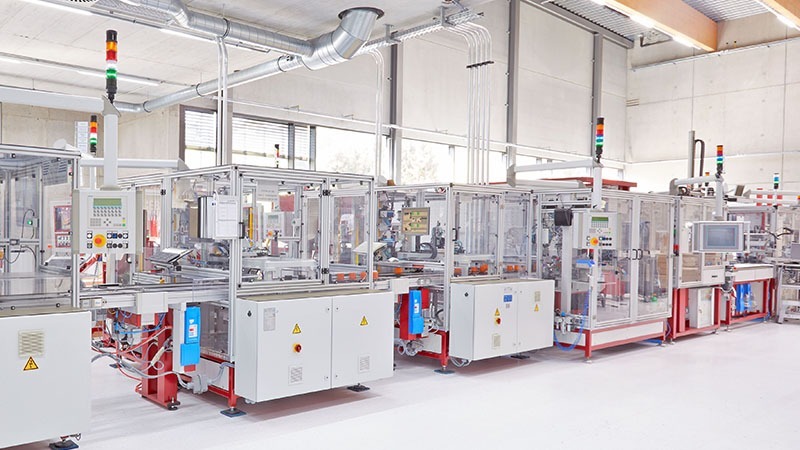 The global technology company Continental employs the “just-in-sequence” principle in Regensburg to ensure that the necessary materials are delivered to the production line in perfect sequence. Automotive suppliers work under high pressure to develop ever more efficient manufacturing methods and shorter product cycles. With less operating space, less infrastructure and shorter development times as well as highly automated processes it is crucially important to provide high-quality products on schedule. Lean structures and lean processes are a challenge for every company. 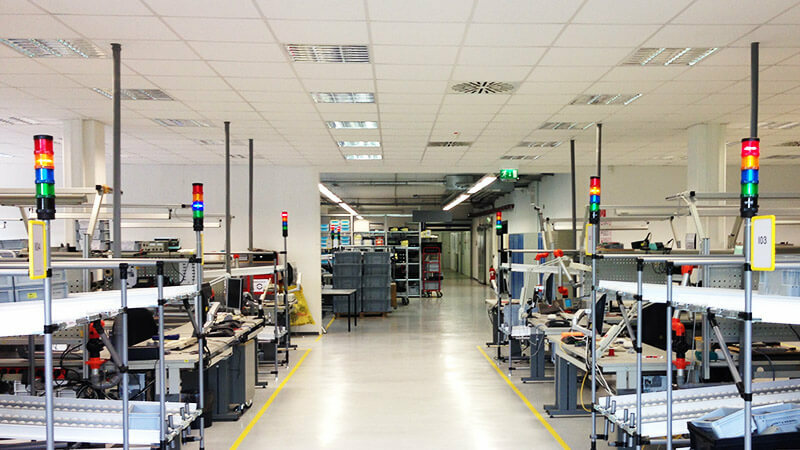 In order to optimise the efficiency of the value adding processes and to improve the company’s competitive standing, Höft & Wessel use a simple machine data recording system from WERMA Signaltechnik. StockSAVER offers a robust error-free system as it is no longer necessary to scan withdraw-als of stock neither is there a danger of duplicate bookings being made nor are arithmetically calculated stock level errors possible. The machines are located in several workshops and different buildings. The signal towers show the status of the machines locally but do not allow any centralized overview. 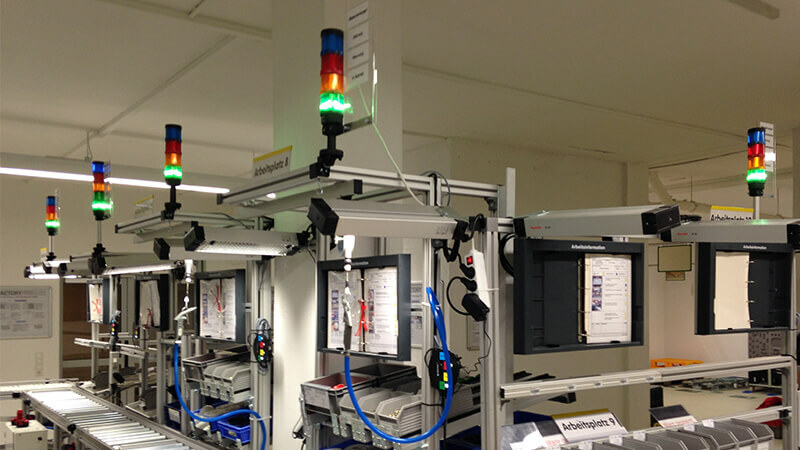 The Production Manager wanted to gain transparency of the complete production operation by seeing the status of all machines in one view. StockSAVER is a maintenance-free system which is easy to retrofit to any FIFO flow rack.Sensors fitted to the flow racks ejhnsure complete transparency of stock levels and safeguard against material running out or misplaced stock.The system works very simply:sensors monitor the number if bins held on the FIFO flow racks.